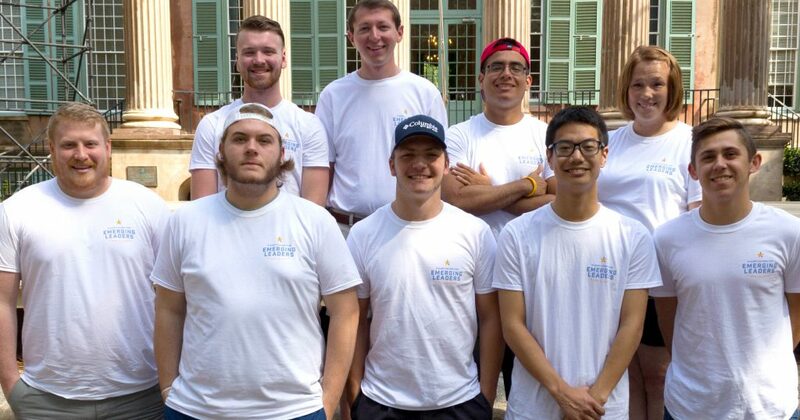 This National Volunteer Week we’re recognizing a few of the many amazing volunteers who make Pi Kappa Phi great. Leah, a member of Alpha Gamma Delta, is a true friend of the fraternity who believes in the values of our organization and has given countless hours facilitating for programs such as ASTP, Ladder of Risk and Pi Kapp College for Emerging Leaders. Leah is best known for never shying away from a challenge and she has an incredible ability to connect with our students on a personal level. Her energy is contagious to both students and staff. Thank you for sharing your time and love of fraternal life with Pi Kappa Phi! 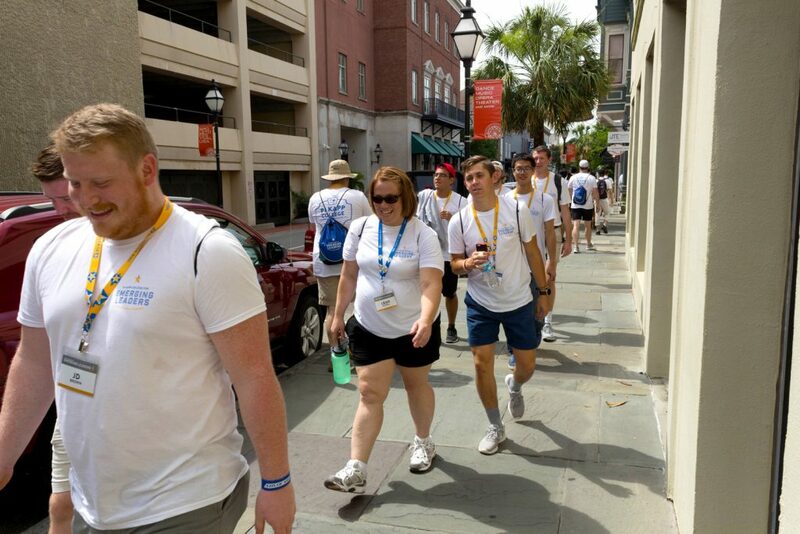 In 2018, Leah was honored as the Pi Kappa Phi Journey Facilitator of the Year. Have a volunteer you’d like to give a shout-out? Send us a brief write-up and a photo for a possible feature.